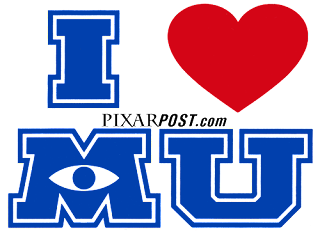 For many Monsters University fans, the wait for the movie to hit theaters has been agonizing as they can't wait to see the latest incarnation from their favorite animation studio. Although the movie is officially slated to be released on June 21 in North America, fans do not have to wait until Friday - theaters are now (silently) starting to show the movie as early as 8:00 PM on Thursday. Check your local theater listings and we bet you'll be pleasantly surprised. Want to join us for a monster-themed fan watch party? We thought it would be fun to engage our readers in a Monsters, Inc. re-watch party prior to seeing Monsters University in theaters - so here's the challenge. Tweet a photo of yourself, your friends, or take any creative photo showing that you're watching Monsters, Inc. using the hashtag #MonstersSuperFan. 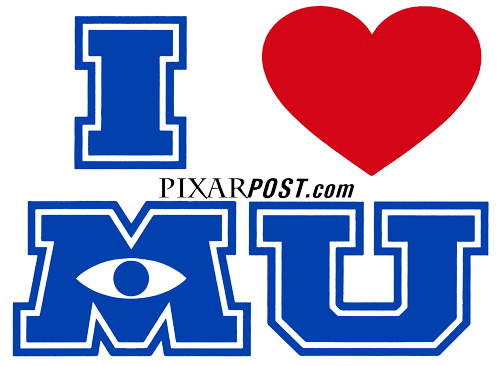 Then, when you see Monsters University in theaters, tweet another photo using the same #MonstersSuperFan hashtag. We'll be watching along and participating as well - we'll even post a summary of some of our favorite shots (side-by-side) from Monsters, Inc. and Monsters University. Spread the word and be sure to tweet your photos.